A few months ago, a 22-year-old black man suffered a gunshot wound in the back of a police car after being arrested by Louisiana State Police. He was pronounced dead shortly thereafter in a hospital. 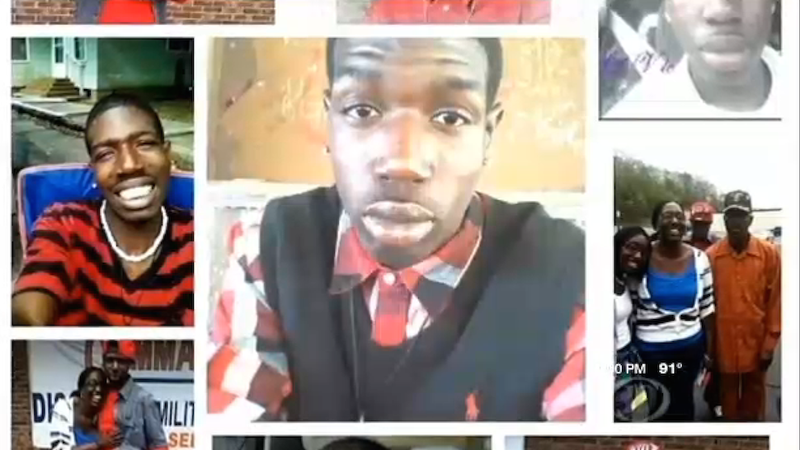 The police report claims he shot himself in the back, and his death was ruled a suicide. But an autopsy has found that not to be the case, catching the state police in quite the dilemma. Deputies handcuffed White and took him to the Sheriff's Office for processing, but said White refused to exit the car when they arrived. State Police also said in their initial report that while the deputy was requesting assistance, White produced a handgun and shot himself once in the back. According to the autopsy, the bullet entered White's chest, then perforated his left lung and heart before exiting his armpit area and lacerating his upper arm. Given that the report still rules the death a suicide, how exactly does a man with his hands cuffed behind his back produce a gun and shoot himself in the chest? "My initial response was correct, that something was awry, and that something had gone wrong," said White, Sr.
"Here is a family that, we are still grieving," said White, Sr. "I'm angry the autopsy report took so long. I'm angry and frustrated with the fact that it's still not over."